Please Join us for an 8-week BEGINNING Hiking for Fitness Program. The program leaders will guide you on a series of weekly hikes with the challenge increasing each week. Before the first hike, the leader will discuss proper shoes, hydration, incorporating hiking poles, proper pacing, etc. The group’s final hike aims for the long route up Vista Trail, where hikers can enjoy the beautiful vistas. 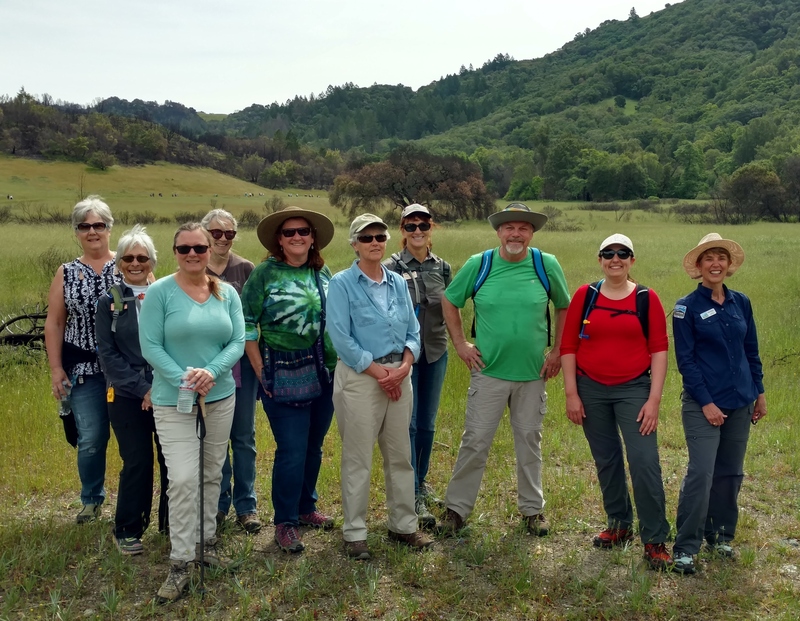 The Hiking series costs $80, or free (including free parking on Sugarloaf hikes) for hikers with a ParkRx from a Sonoma County Medical Provider. Click here for ParkRx info.